Take a stroll down memory lane and revisit your childhood with these classics. 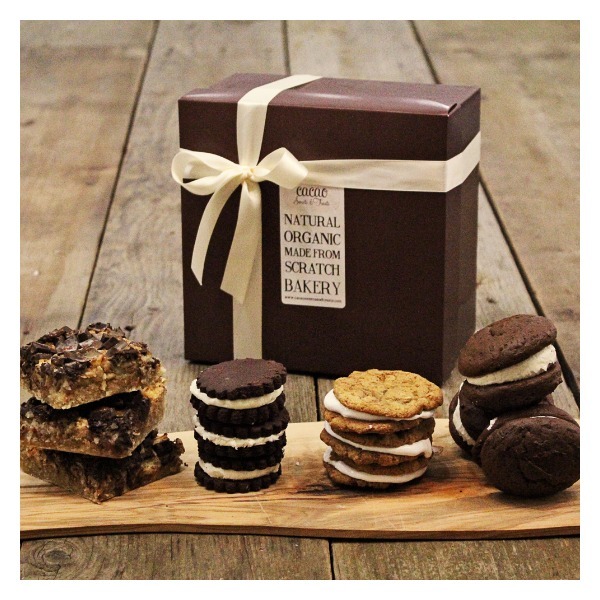 3 Classic Chocolate Whoopie Pies, 3 Oatmeal Cream Pies, 3 Hello Holly Bars & 3 Cacao-Os. All combined in one great gift box! 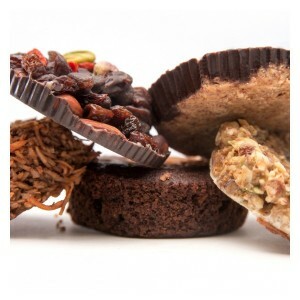 The Abe’s Market seller, Cacao Sweets & Treats, is a boutique-style online bakery offering a delicious collection of natural & organic sweets. Each item is individually packaged and placed in their signature brown gift box, tied with a ribbon bow. Plus the product reviews all get 5 star ratings with customers indicating a particular preference for the Oatmeal Pies! Yum!